The locals were defeated against the southerners earlier in the tournament. 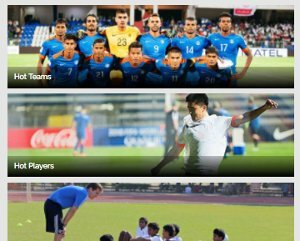 Bengal and Kerala are both aiming to end a remarkable Hero Santosh Trophy campaign by winning the title when they face off in the championship clash at Vivekananda Yubabharati Krirangan in Kolkata on Sunday (April 1, 2018). 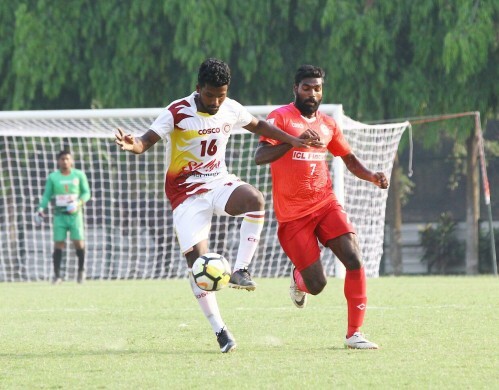 Bengal blanked Karnataka in a nervy semi-final encounter as two of the veterans in the side Jiten Murmu and Tirthankar Sarkar scored for the hosts to set-up a date with Kerala who beat Mizoram 1-0 in their semifinal. Speaking about the opponents he said, "Kerala is a very strong and organized team. 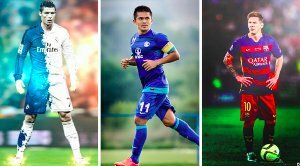 They are very strong defensively and got many talented players. Whoever wins tomorrow needs to earn the trophy by playing well." Satheevan Balan's wards have seemed like a side on a mission to end their title drought and have been a joy to watch in the tournament with an excellent display of teamwork. "I am very happy with the progress of my team, which has shown great improvement match after match. We have a great deal of respect for Bengal but I know my players are capable of winning the title." Satheevan Balan said. “We are not favourites. Since we arrived here, we take every game as a final and against Bengal will be same. We will put in our best to make sure we win. We have an idea of the Bengal team having played them earlier in the tournament but we are talking of the final and surely it will be different," he added.